The path is now cleared. 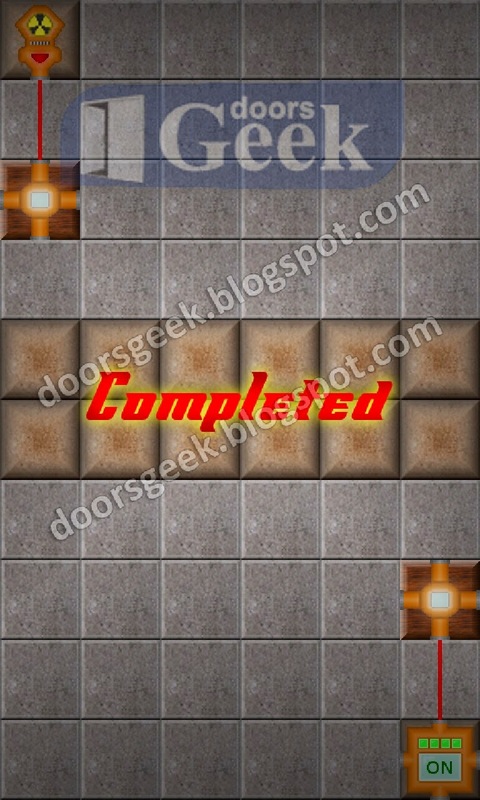 Can You Escape - Adventure [Level 10] Cheats, Solution, Walkthrough for Android, iPhone, iPad, iPod. Go to the console on the right and enter the pattern you found on the map, and the code 941 will appear. Now tap the door and enter the code 941 to open it. 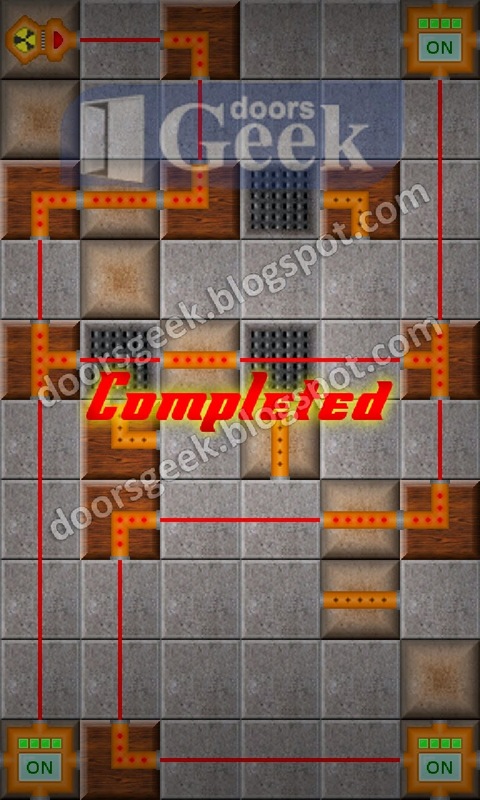 Can You Escape - Adventure [Level 9] Cheats, Solution, Walkthrough for Android, iPhone, iPad, iPod. Tap the table an get the baseball bat and the cigar. Use the bat to break the white vase on the other table and take a white item from it. Take the lamp next to the door. Use the cigar to light up the lamp, tan place the lamp on the floor, on the right side. Tap the area behind the bar and place the white fuse to it's socket. Tap the dark area above the bar and light the bulbs in this order: BLUE-LEFT GREEN-YELLOW-GREEN-PURPLE-RED. Now tap the bar and tap the 3 bottles until they are filled to the red lines. Take the key and use it to open the door. 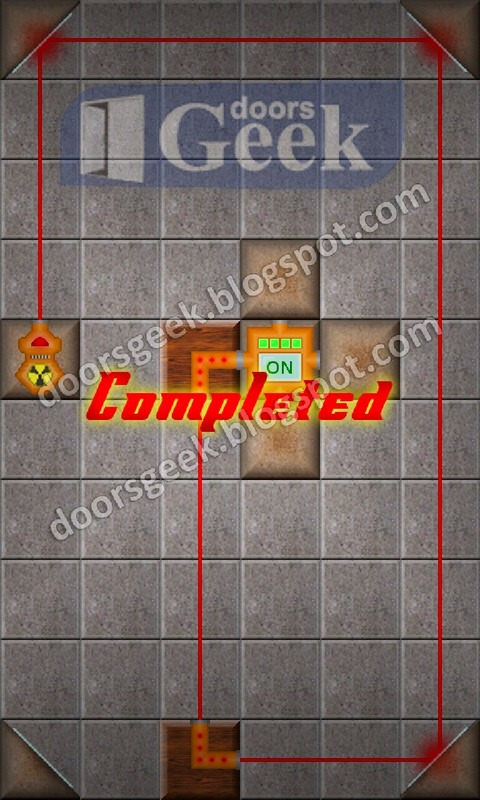 Can You Escape - Adventure [Level 8] Cheats, Solution, Walkthrough for Android, iPhone, iPad, iPod. Take the crowbar that is behind the ladder. Take the wire that is on the metal cabinet on the left. Tap on the pallets and take the hammer. Tap the barrels on the right and take some nails and a key. Use the wire on the handle that is on the right wall, to lift a crate. Tap the crate and use the crowbar to open it. Combine the planks with the nails and the hammer than tap the top part of the ladder to fix it. 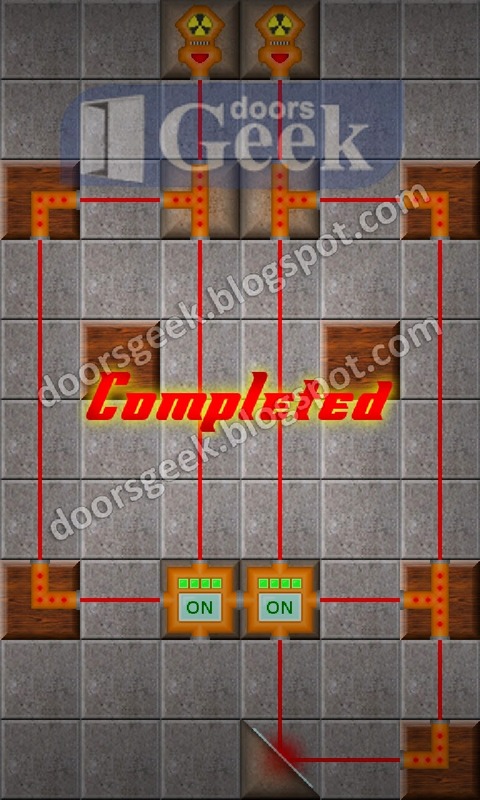 Can You Escape - Adventure [Level 7] Cheats, Solution, Walkthrough for Android, iPhone, iPad, iPod. Take the white elephant statue from the right shelf and place it next to the other elephants on the left shelf. Arrange the elephants from biggest to smallest and a small container will open. Now count how many elephants are (7) and enter the number on the chest. Go to the coat hanger and move the hats away to see 1 bird statue. Go to the chest and enter "1" on the bird logo. 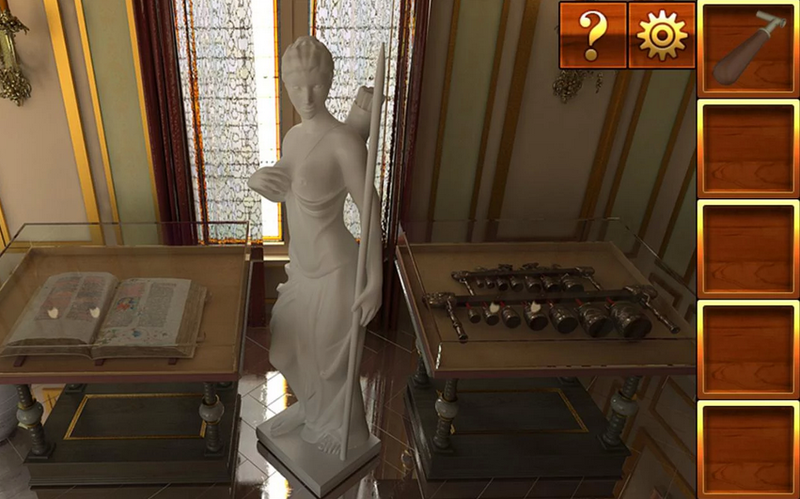 Take the green picture that is under the chest and place it on the puzzle that is on the table. Solve the puzzle to see a snake. So there are 2 stakes, one on the puzzle and the other one in the container above the elephants. Go to the chest and enter "2" on the stakes logo. The chest will open and you will find the key inside. 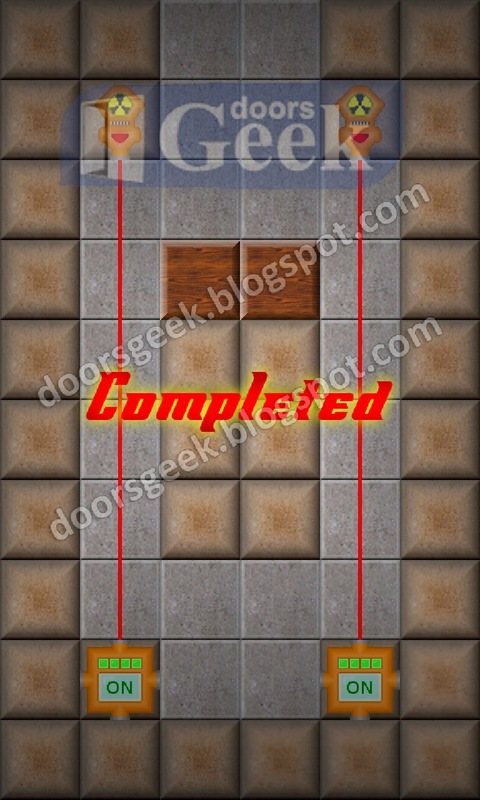 Can You Escape - Adventure [Level 6] Cheats, Solution, Walkthrough for Android, iPhone, iPad, iPod. Tap the left chair, move the pillow and take the photo. Tap the right window, slide the left curtain and take the fire tool. Use the tool to take an item from the fireplace. 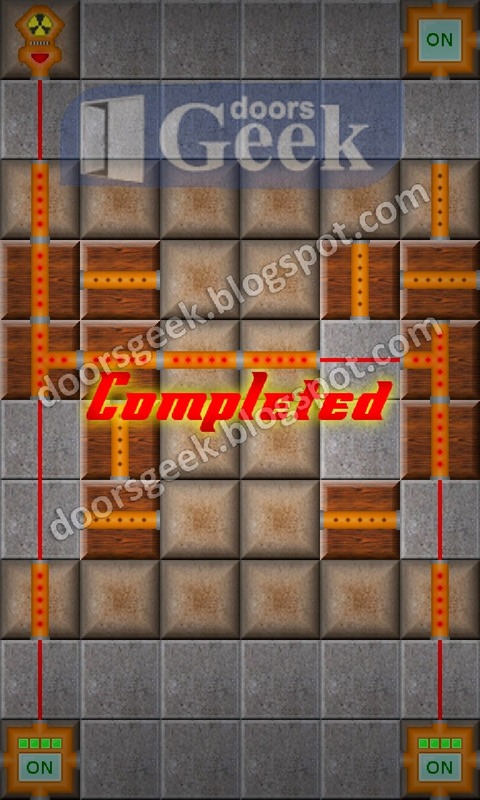 Go to the puzzle on the table and tap the arrows in this order: LEFT-LEFT-DOWN-UP-DOWN-RIGHT-UP. Pick up the half-key that is inside. Now tap the left corner of the rug on the floor to reveal a code lock. Combine the two half-keys to make a whole key that will open the door. 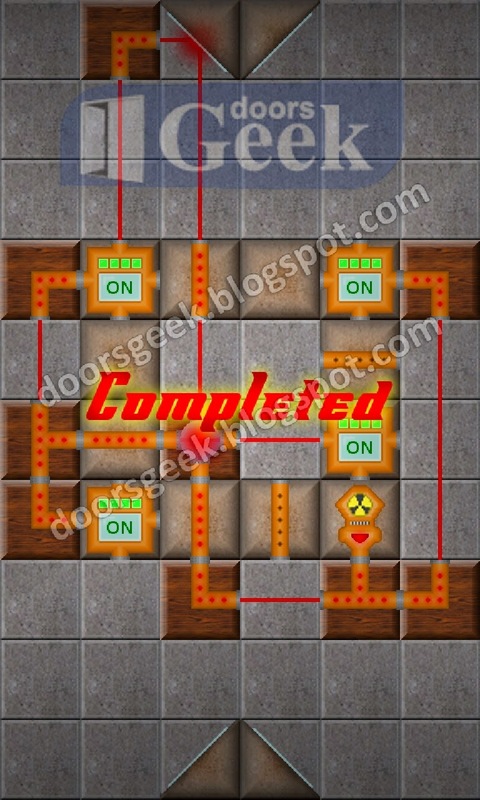 Can You Escape - Adventure [Level 5] Cheats, Solution, Walkthrough for Android, iPhone, iPad, iPod. Now tap the left front sits and take a piece of paper with a line diagram on it. Now tap the panel on the top left, and arrange it as it is shown on the piece of paper you found. Tap the button on the right to open it, then take the green backpack that is inside. Tap the backpack in your inventory the the door, to jump out of the plane. 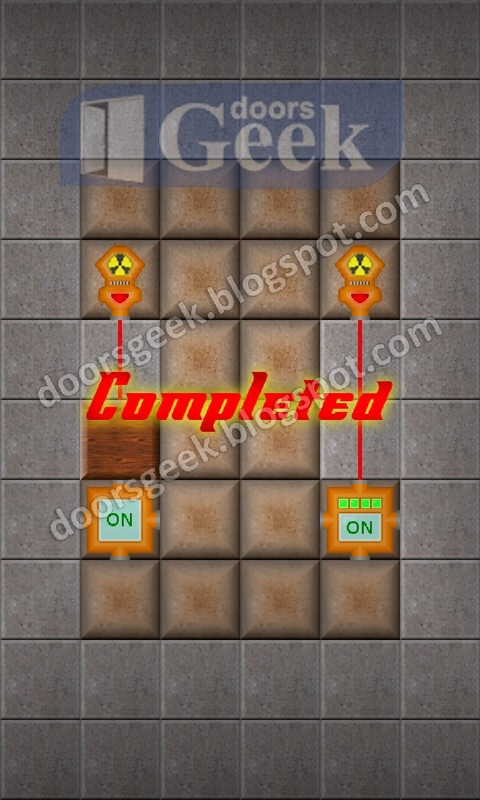 Can You Escape - Adventure [Level 4] Cheats, Solution, Walkthrough for Android, iPhone, iPad, iPod. Now the path is clear and you can play the next level. 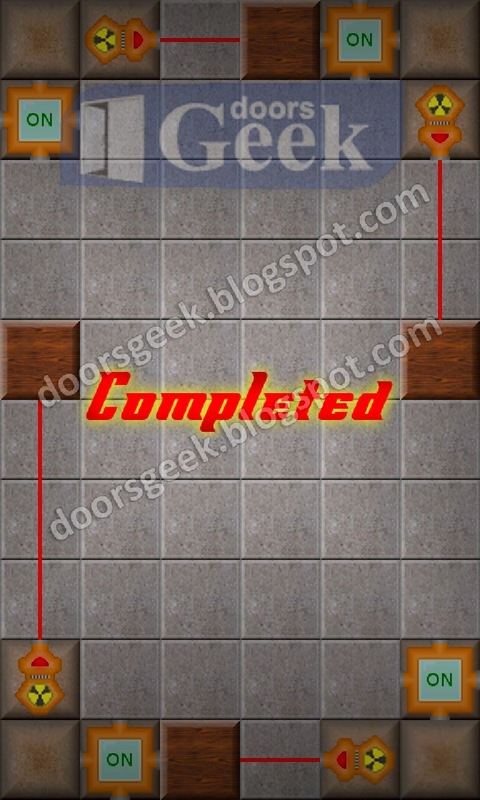 Can You Escape - Adventure [Level 3] Cheats, Solution, Walkthrough for Android, iPhone, iPad, iPod. Tap the sphinx on the right side and pick-up the handle next to it. 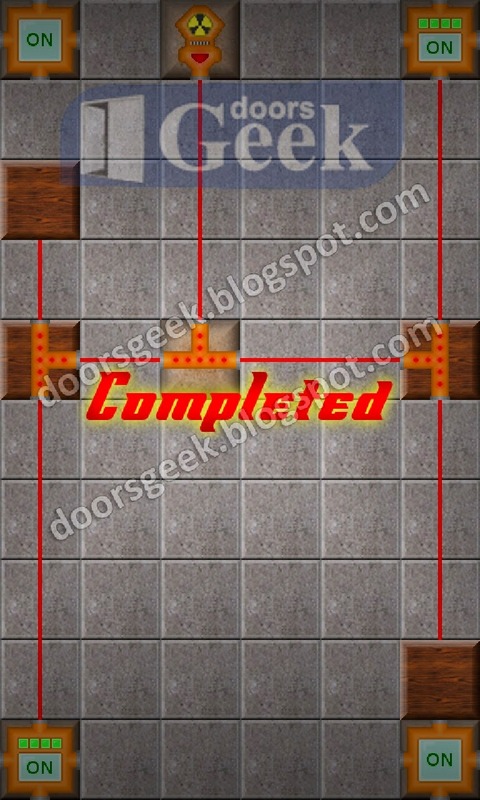 Can You Escape - Adventure [Level 2] Cheats, Solution, Walkthrough for Android, iPhone, iPad, iPod. Now tap the lamp on the desk and insert the light bulb. Remember the clue "I II V"
Take the lever and connect it to the globe on the desk. 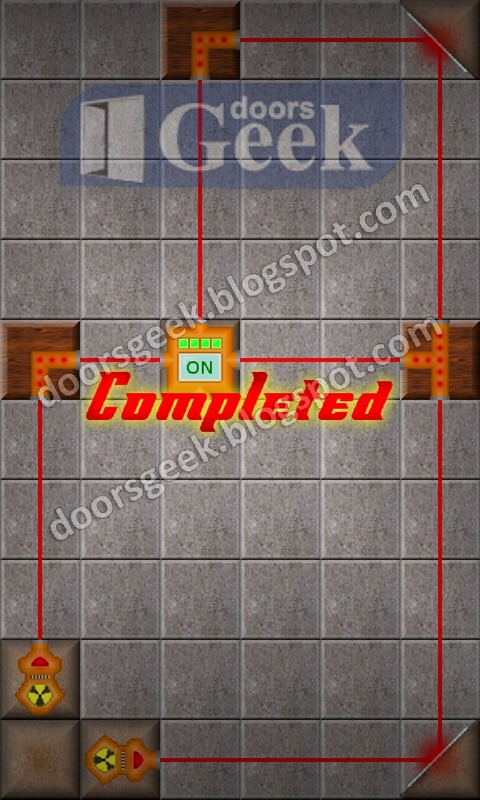 Can You Escape - Adventure [Level 1] Cheats, Solution, Walkthrough for Android, iPhone, iPad, iPod. "Can You Escape - Adventure" is a escape puzzle game made by "MobiGrow" It looks really polished and it has fun and challenging puzzles. You will find yourself trapped in different rooms or areas, and you will need to find a way to get out of there. The games starts easy but gets harder as you pass each level. 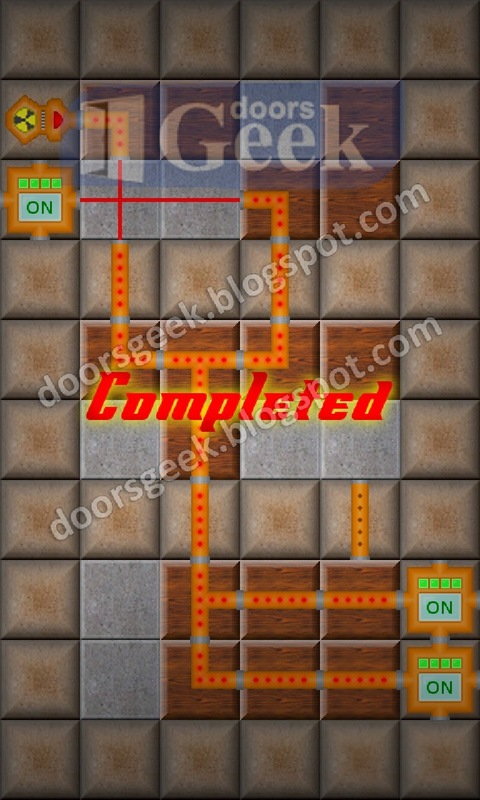 If you are stuck you will find the answer here..
Dr. Laser [Advancced] Level 10, Cheats, Solution for Android, iPhone, iPad, iPod. Note: This is "Dr. Laser" by "Gito Games"
Dr. Laser [Advancced] Level 9, Cheats, Solution for Android, iPhone, iPad, iPod. 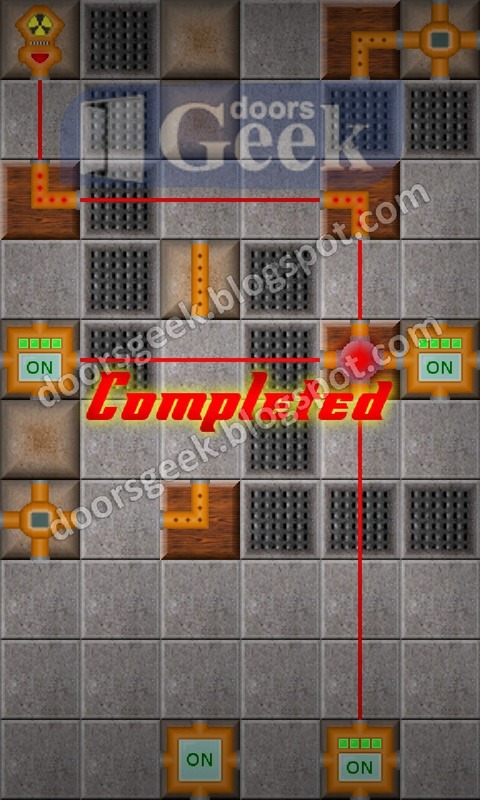 Dr. Laser [Advancced] Level 8, Cheats, Solution for Android, iPhone, iPad, iPod. 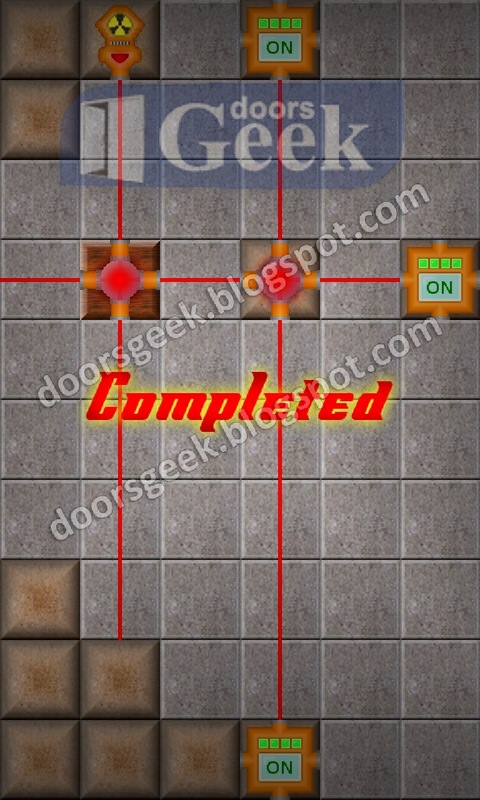 Dr. Laser [Advancced] Level 7, Cheats, Solution for Android, iPhone, iPad, iPod. 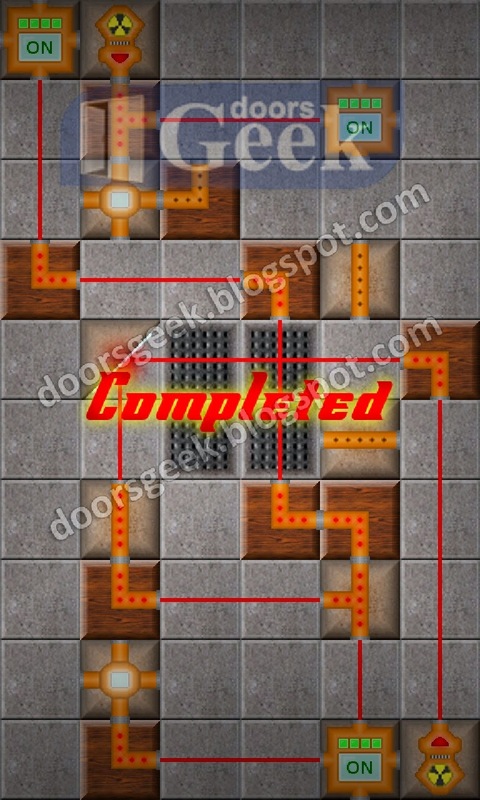 Dr. Laser [Advancced] Level 6, Cheats, Solution for Android, iPhone, iPad, iPod. 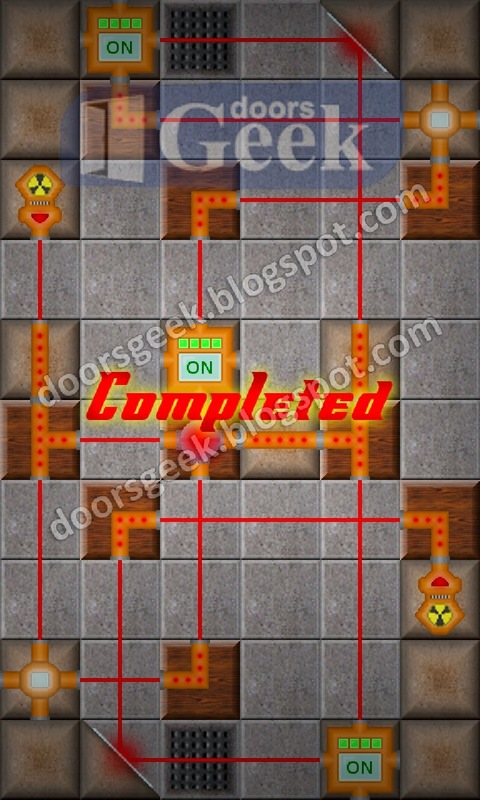 Dr. Laser [Advancced] Level 5, Cheats, Solution for Android, iPhone, iPad, iPod. 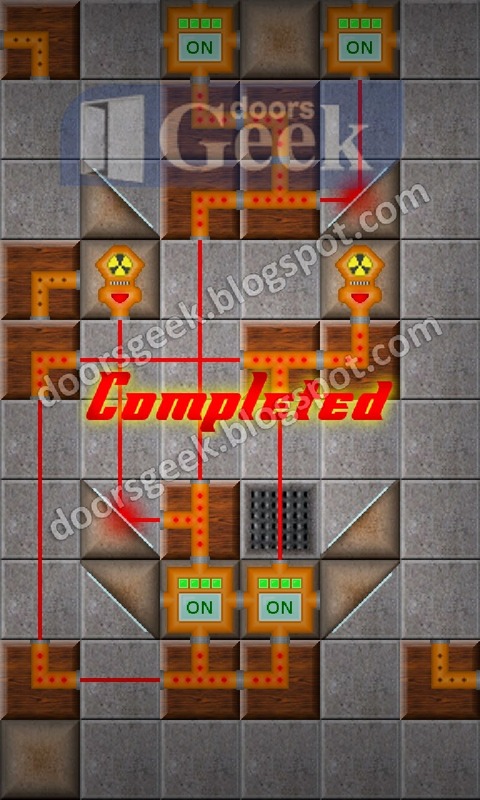 Dr. Laser [Advancced] Level 4, Cheats, Solution for Android, iPhone, iPad, iPod. 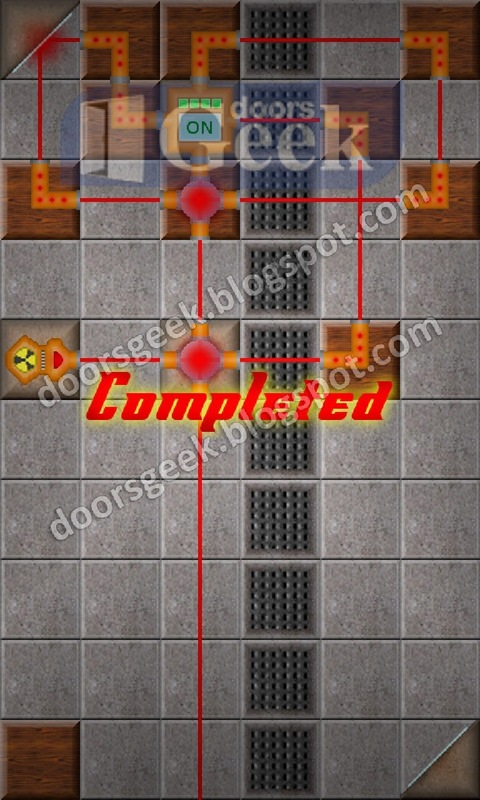 Dr. Laser [Advancced] Level 3, Cheats, Solution for Android, iPhone, iPad, iPod. 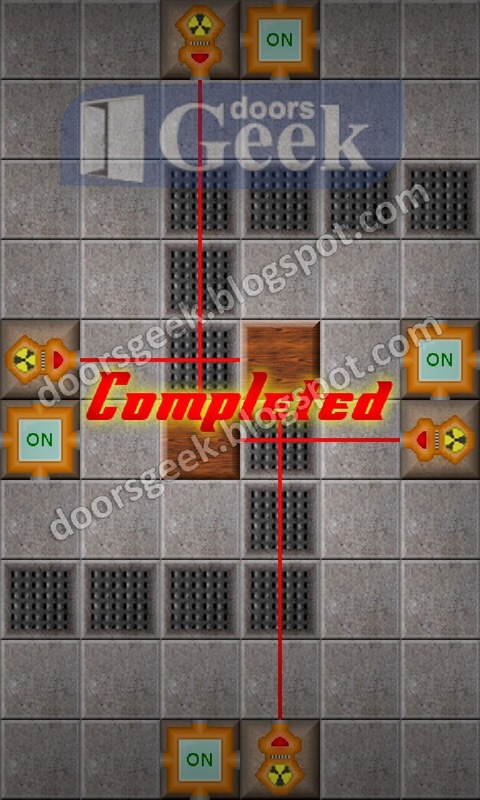 Dr. Laser [Advancced] Level 2, Cheats, Solution for Android, iPhone, iPad, iPod. Dr. Laser [Advanced] Level 1, Cheats, Solution for Android, iPhone, iPad, iPod. Dr. Laser [Basic] Level 20, Cheats, Solution for Android, iPhone, iPad, iPod. 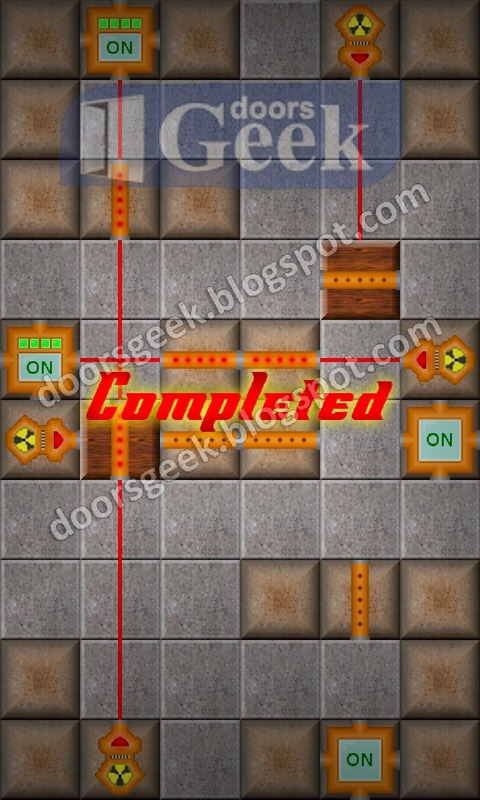 Dr. Laser [Basic] Level 19, Cheats, Solution for Android, iPhone, iPad, iPod. 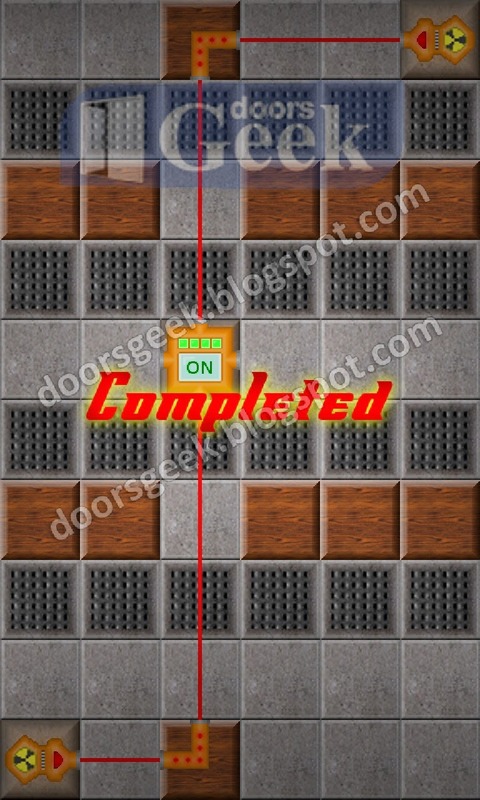 Dr. Laser [Basic] Level 18, Cheats, Solution for Android, iPhone, iPad, iPod. 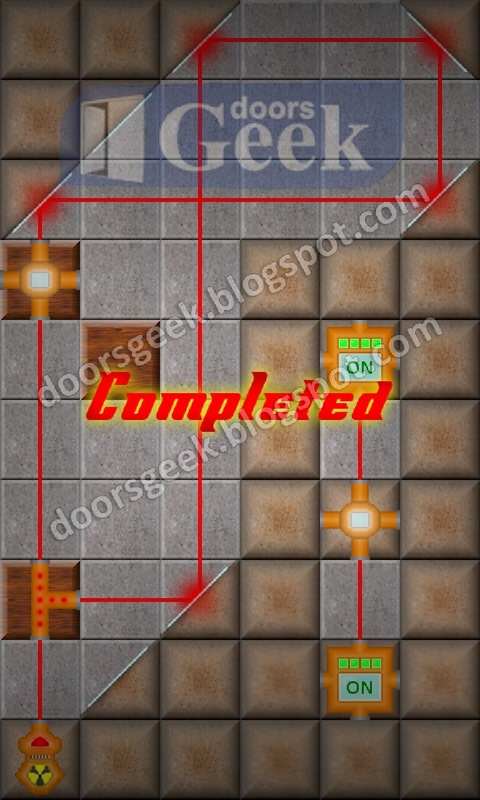 Dr. Laser [Basic] Level 17, Cheats, Solution for Android, iPhone, iPad, iPod. 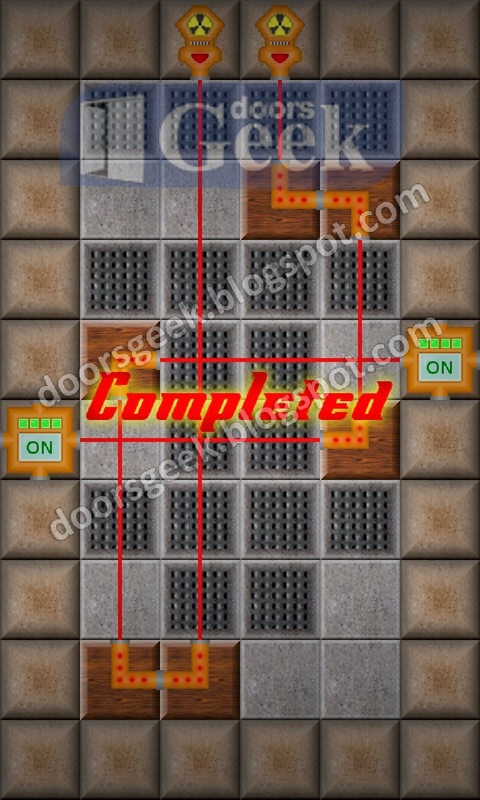 Dr. Laser [Basic] Level 16, Cheats, Solution for Android, iPhone, iPad, iPod. 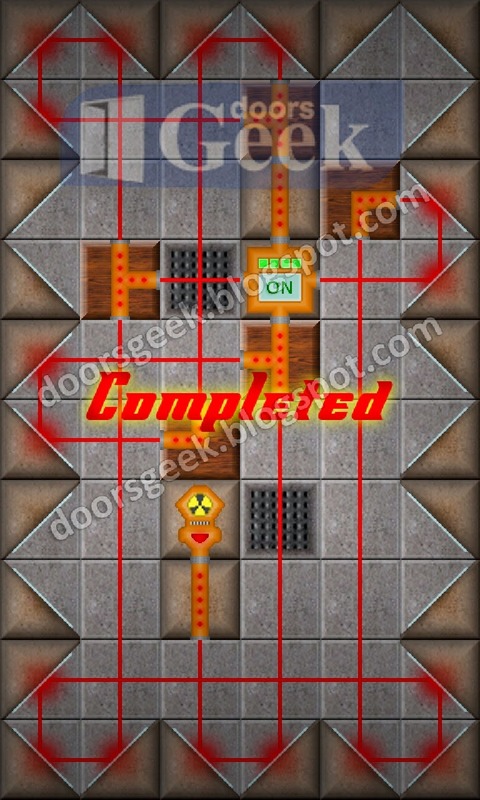 Dr. Laser [Basic] Level 15, Cheats, Solution for Android, iPhone, iPad, iPod. 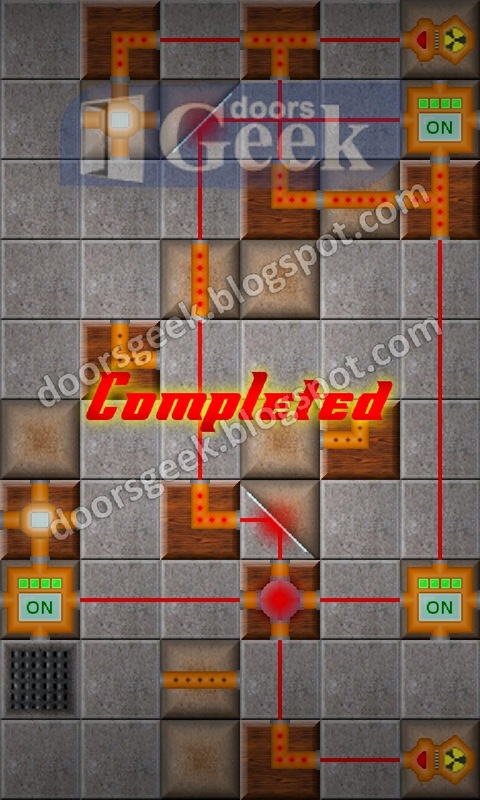 Dr. Laser [Basic] Level 14, Cheats, Solution for Android, iPhone, iPad, iPod. 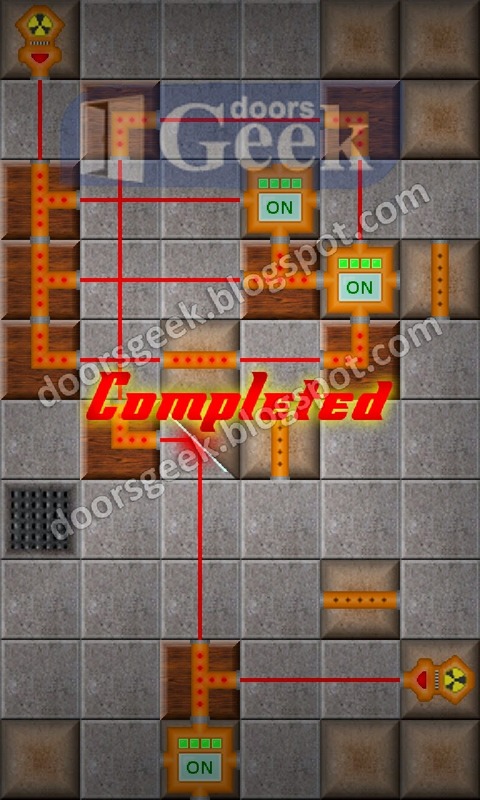 Dr. Laser [Basic] Level 13, Cheats, Solution for Android, iPhone, iPad, iPod. Dr. Laser [Basic] Level 12, Cheats, Solution for Android, iPhone, iPad, iPod. 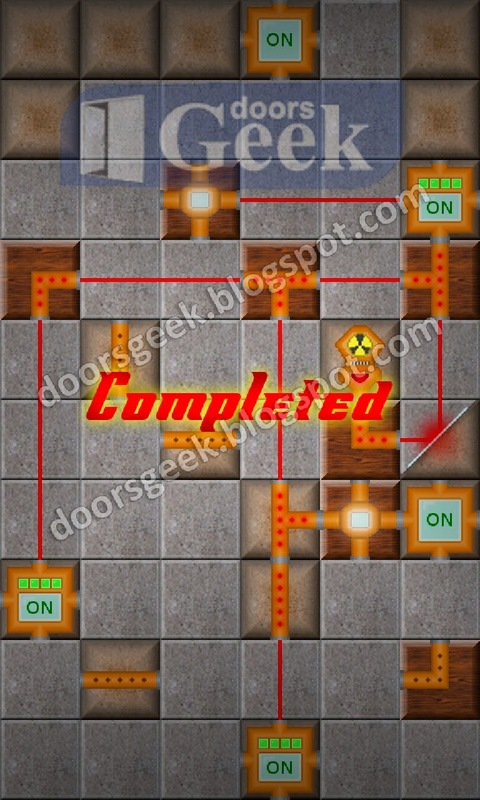 Dr. Laser [Basic] Level 11, Cheats, Solution for Android, iPhone, iPad, iPod. 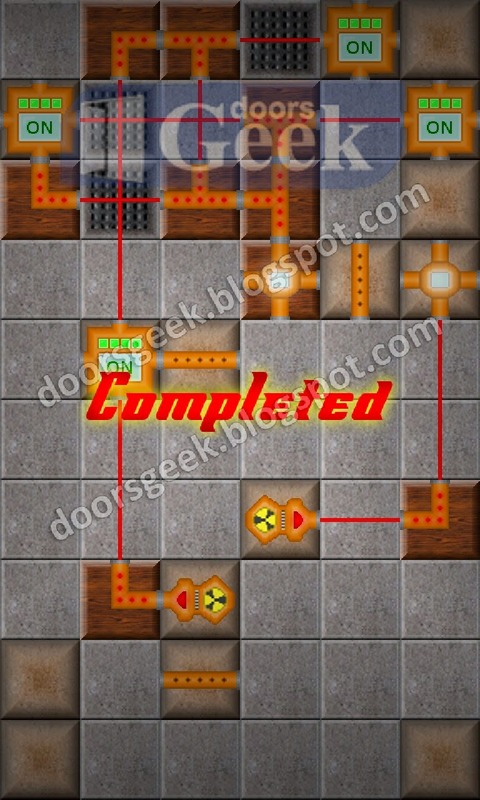 Dr. Laser [Basic] Level 10, Cheats, Solution for Android, iPhone, iPad, iPod. Dr. Laser [Basic] Level 9, Cheats, Solution for Android, iPhone, iPad, iPod. Dr. Laser [Basic] Level 8, Cheats, Solution for Android, iPhone, iPad, iPod. Dr. Laser [Basic] Level 7, Cheats, Solution for Android, iPhone, iPad, iPod. Dr. Laser [Basic] Level 6, Cheats, Solution for Android, iPhone, iPad, iPod. Dr. Laser [Basic] Level 5, Cheats, Solution for Android, iPhone, iPad, iPod. Dr. Laser [Basic] Level 4, Cheats, Solution for Android, iPhone, iPad, iPod. Dr. Laser [Basic] Level 3, Cheats, Solution for Android, iPhone, iPad, iPod. Dr. Laser [Basic] Level 2, Cheats, Solution for Android, iPhone, iPad, iPod. 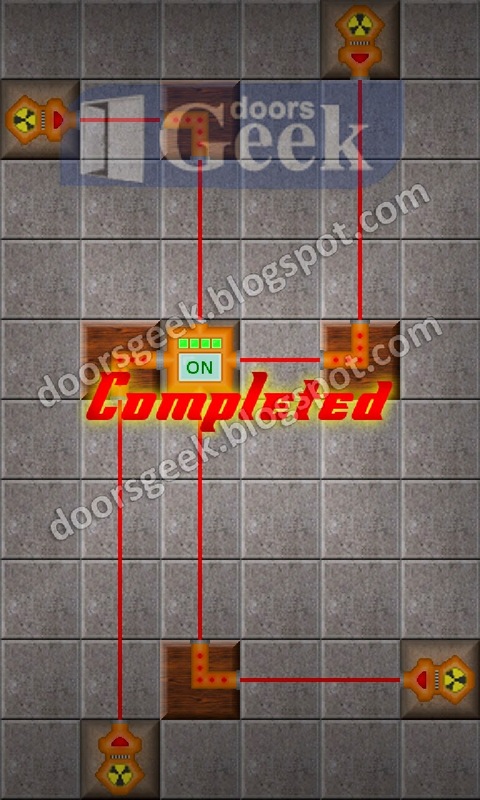 Dr. Laser [Basic] Level 1, Cheats, Solution for Android, iPhone, iPad, iPod. 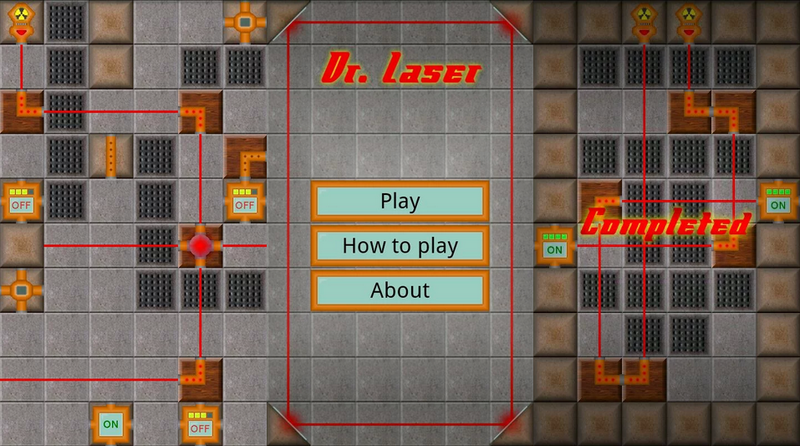 Dr. Laser is a challenging laser puzzle game made by Gito Games. It has only 60 levels but they are 60 hard levels. Unfortunately i wasn't able to solve all of them, so here are the solutions for the first 30 levels only. If you can solve the other levels leave a comment with the solution and I will put it here.